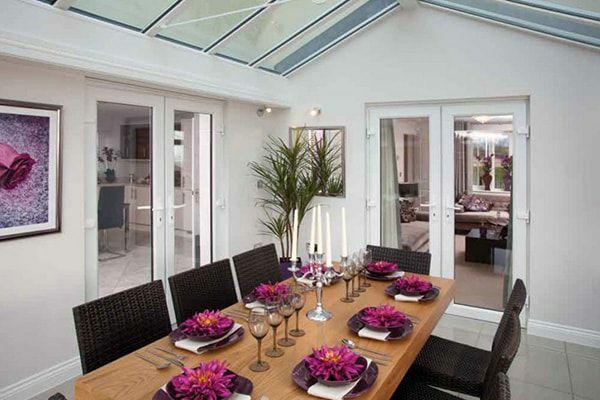 Designed to the highest standards and made from minimal maintenance UPVC, our French and sliding patio doors will operate smoothly and reliably for many years to come. They are engineered to deliver the smoothest operation possible and they look the part with a choice of UPVC colours to match your home. 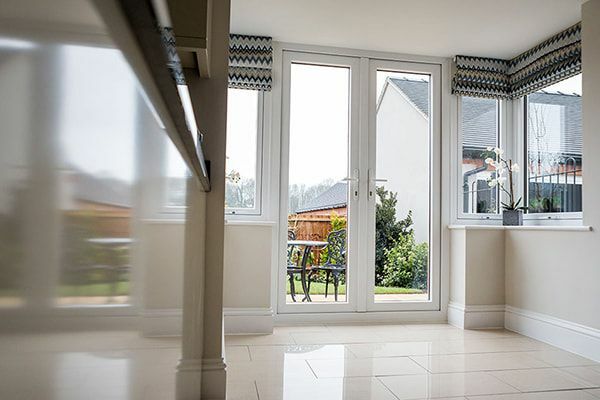 Suitable as a direct replacement or upgrade over your older patio door units or for installation in a new build, our 2, 3 and 4-pane sliding patio doors are designed to fit most spaces and come with a manufacturer-backed guarantee. 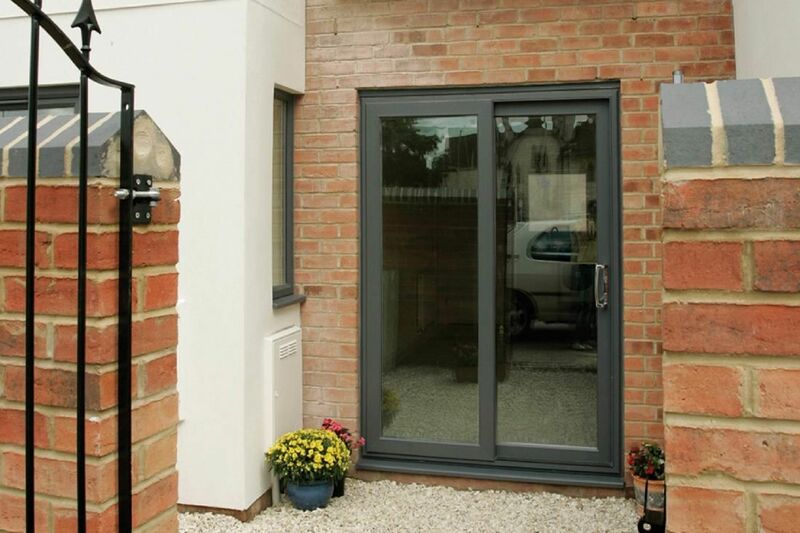 We can work with existing access or knock through walls to create new access and install your patio doors. We are a team of designers and engineers who can take your ideas from the initial brief of a sketch to a complete product. We know every home is different so there’s plenty of options to help you customise your patio doors. We have a palette of colours and finishes to choose from as well as the option of a 2, 3, or 4-panel door. And to complete the look, you can select from a range of handles and other accessories. Contact us today for a quote. 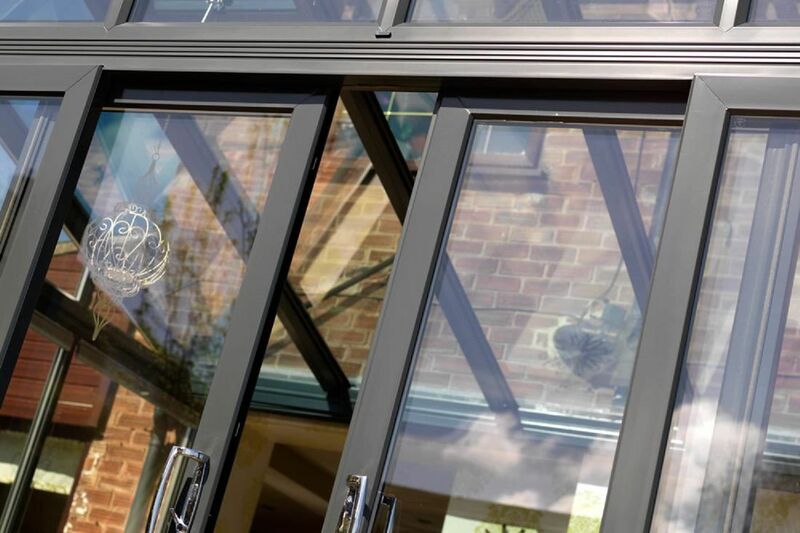 Designed to the highest standards, and made from minimal maintenance UPVC, our inline patio doors will operate smoothly and reliably for many years to come, for your long-lasting peace of mind. Discover why choosing Tru-Plas gives you maximum peace of mind, bringing customers greater choice, higher quality and more value for money. 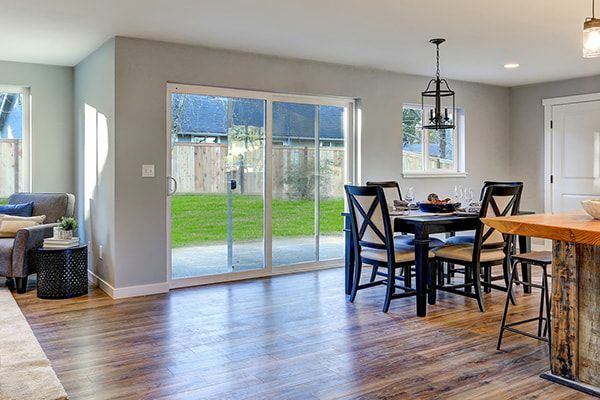 All our sliding patio doors are engineered to operate smoothly and reliably. They’re designed to look great too, so you can create an eye-catching feature for your home. 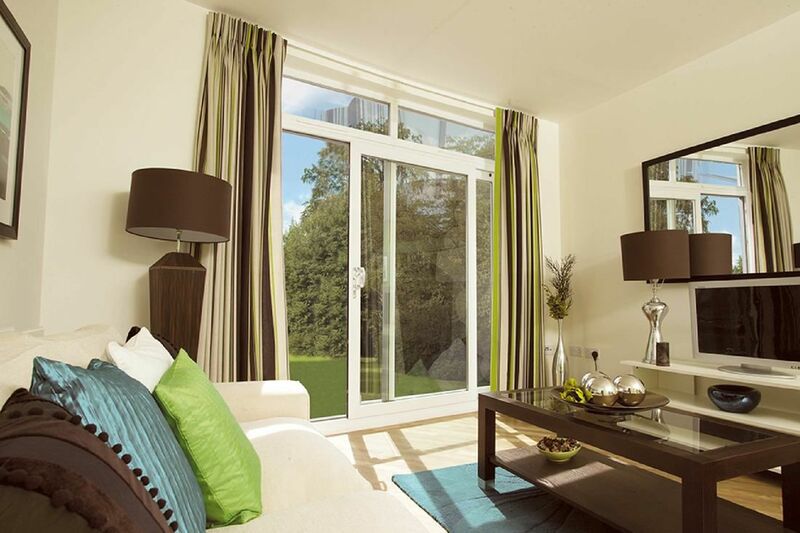 We know every home is different so there’s plenty of options to help you customise your patio doors. We have a palette of colours and finishes to choose from as well as the option of a 2,3, or 4-panel door. And to complete the look, you can select from a range of handles and other door furniture.